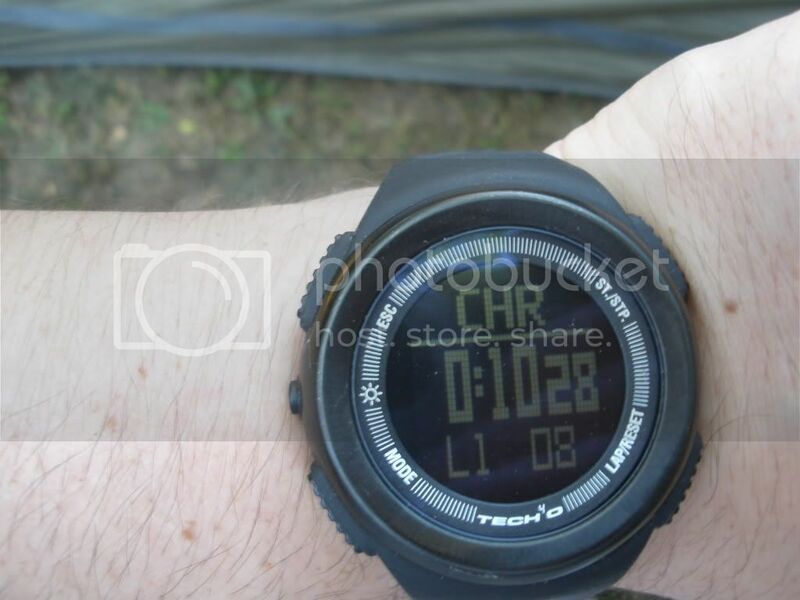 Compass, Gshock watch, Casio path finder watch? I have gone through many watches including a Citizen Ecodrive. Casio G Shock is the ONLY watch I will wear in the field. I currently have the Mudman solar powered model. Question is how reliable is the solar power function in the G-Shock? If there was a diaster will the fact that it auto updates from the towers cause issues? Can they triangulate my position since it auto updates? Could I rely on that for more than just N/S/E/and West? Batterys fail and I am very tough on my watches. How well do the gshock pathfinders work? The more features the better. I have a Cammenega wrist compass and a regular compass for my pack. How well do the wrist versions work? Who makes the most accuret yet durable compass to clip on my Gshock band? Are there any good small ones I can keep on my key ring? Yes, have lost many in the field over the years. My casio G-Shock solar/atomic lasted almost 7 years. pretty good run. It still works but it just doesn't hold a charge more than a couple of days. I wish they would come out with one with a good digital compass. The pathfinder has a GPS doesnt it? June 30th. Can't wait to pick one of these up. You can turn the auto update feature off on the Wave Ceptor models of the G-Shock. The user manual says it will only update if you are in range of the atomic clocks in the US or Japan. My Suunto Core has an excellent compass in it, with a settable declination for your location, bearing index, and rotating bezel for your heading. As well as Barometer, Altimeter, Timer, Sunrise/Sunset clock for anywhere in the world, Depth Gauge, and it'll provide you with rate of decent/ascent. I think I've included them all, but I'm probably missing a few. Check out the Suunto Clipper for putting on watch bands. It's the only one I've ever seen with a rotating bezel for headings. And is balanced for both northern and southern hemispheres. I own the Air force version X3-X4. These are from "Aircrew Survival Kits/Components" from back in Vietnam. SOG Recon Teams use to use them a lot too. They are not bad at finding the four corners; North, South, East and West with no available way to adjust for declination. I wish I could show pictures of the compasses that I own personally; both Militarily and Civilian usage. Yes though don't ask me how! I've also read that they are not as accurate in the real world as High Gear, and nowhere near Suunto. Personally, if I get another expensive techie watch, I want one that doesn't use pins to hold the straps onto the body. I had the Timex Expedition digital but I took it back because it wasnt accurate, but it did have a digital compass, altimeter, and barometer. I had to reset the barometer every other day, and the altimeter and compass were not accurate, but the compass could be declinated. I wouldn't recommend it. is there an American watch that has these kinds of features? I gave my luminox to my dad. Beauty that one. I bought the gshock waveceptor as a replacement because I didn't want to spend the money on a battery replacement w/water reproofing. That alone will cost what the gshock does. I've decide that a Seiko with the shake wind movement is the best of the best. Don't need to worry about a power source ever and never need to open it either. For gps I'd have to go with a separate device using a sirfiii type chip. Compass would be more mechanical like those military gi kind. YES, you can rely on the Casio Pathfinder compasses, they are not as accurate as a true "real" compass but for N, S, E and W they are fine. The "tough solar" feature on the G-Shocks are VERY reliable...I have had mine for over 7 years, still going fine with power on HIGH. As for the "atomic" feature, this is something that can be turned off or on. If there was a disaster and the radio towers were unable to transmit the data your G-Shock would simply revert back to standard quartz accuracy (+/- 15 seconds a month). As for toughness, the Casio Pathfinders are OKAY, but the G-Shocks are much better. I suggest the GW6900, awesome no-nonsense model that does what it does WELL and has a great easy-to-read display. I have three suunto watches Vector, X-Lander, CORE black. I have three because I love them. A great tool. I like my Casio Pathfinder ($200). I get 3 to 5 years on a set of batteries. Changing them isn't for the faint hearted. The barometer/alarm is the best storm warning feature. The thermometer is good enough to set your cross country ski wax by. Compass is better than nothing same for the altimeter. Tuna can on your wrist is a good description, which is why I carry not wear it. The "atomic" update feature is receive only, so there is no way you could be tracked. Same goes for GPS. Calibrating it was kinda a pain for me but once I got that done with a trip to the local airport and on-line barometric updates from that airport it's been GTG.